German defender Antonio Rudiger has advised Chelsea to allow Callum Hudson-Odoi to be like any other 18-year-old instead of placing too much pressure on him. 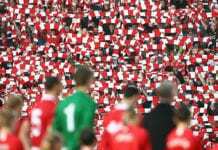 The talented young winger had been heavily linked with a £35m transfer to Bayern Munich in the January transfer window and was understood to be keen on going to Germany. This came following a lack of regular opportunities at Chelsea this season with Hudson-Odoi only tasting 74 minutes of Premier League action. 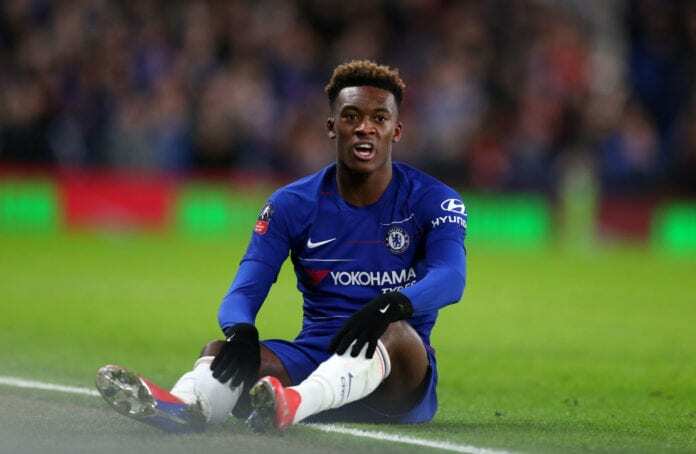 But a transfer to Bayern was blocked by Chelsea, who see the teenager as an integral part of their future plans and had no interest in allowing him to leave Stamford Bridge. 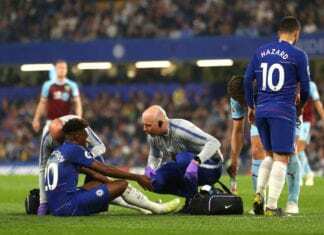 However, Rudiger feels the Blues have been too hard on a young Hudson-Odoi and backed him to become a key member of the squad in the upcoming years. “That’s what he can become, yes,” Rudiger told Kicker. Now that the January transfer saga is behind them, Chelsea’s full focus has returned to their current campaign. 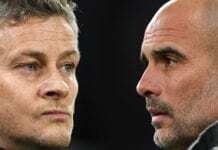 Maurizio Sarri’s side have a fight on their hands to hold on to fourth place in the Premier League with a resurgent Manchester United breathing down their necks, while London rivals Arsenal are also in contention. The Blues will also face Manchester City in the Carabao Cup on February 24 and are still going strong in the FA Cup and Europa League. But there have been blips at Chelsea this season following recent back-to-back defeats to Arsenal and Bournemouth, with the latter ending in a humiliating 4-0 loss. “It’s up to us now. 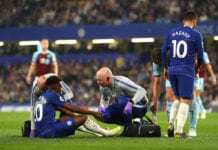 What happened against Bournemouth must not happen again,” said Rudiger. Chelsea’s inconsistency of late has raised doubts over Sarri’s long-term future at the club, despite only arriving from Napoli last summer. “He’s a very emotional coach. But you can’t put everything down to motivation,” Rudiger said on Sarri. “We have been there when it mattered. We were the first team to beat Manchester City after all. We must be tougher. Chelsea will take on Manchester City at the Etihad Stadium on Sunday for their next league match.